Valorem is one of the leading French pioneers of the renewable energies, and is putting this expertise to work in the marine renewables sector, most notably at its Nantes office, which opened in 2002. 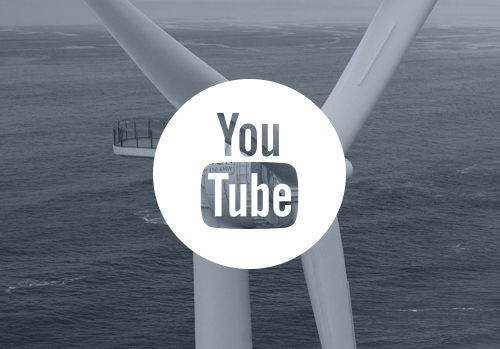 An interview with Matthieu Blandin, the company’s offshore turbine chief. What is Valorem’s main area of expertise? Valorem is a French operator of terrestrial wind and solar farms, and offshore turbines. Founded in 1994, our group was a pioneer in the sector, and remains one of the few independent companies in it. We’ve vertical expertise, from maintenance engineering through to the logistics, construction, and operation of generation sites. We’ve been involved in numerous projects in France, which now generate 750MW, including 100MW of capacity owned by the company. Our Valemo subsidiary oversees the operation and maintenance of about 500MW of capacity. 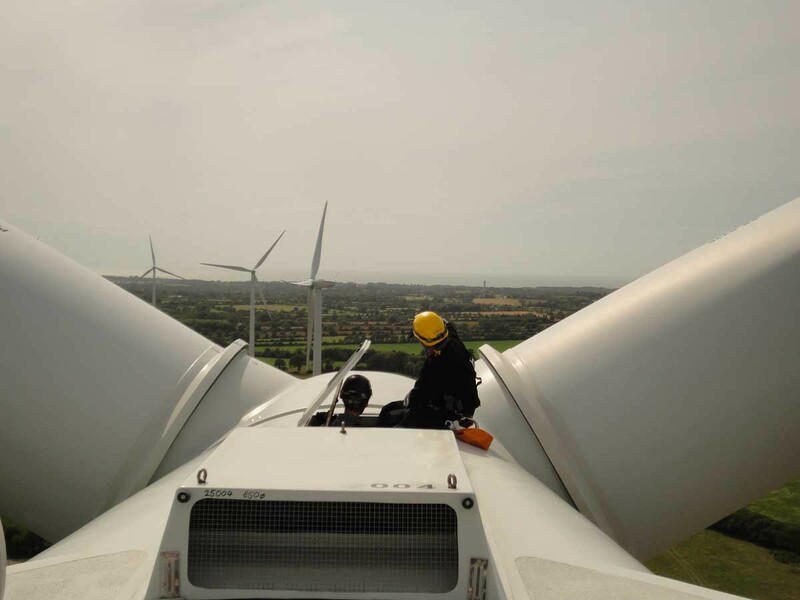 We employ 160 people, at our head office in Bègles on the outskirts of Bordeaux, at numerous maintenance sites next to the wind farms, and have opened branches in Amiens, Carcassonne and Nantes. Our Nantes branch, founded in 2002, is responsible for project development in the west of France, and serves as a technical base for five (and soon six) technicians responsible for the maintenance of ten wind and solar farms. 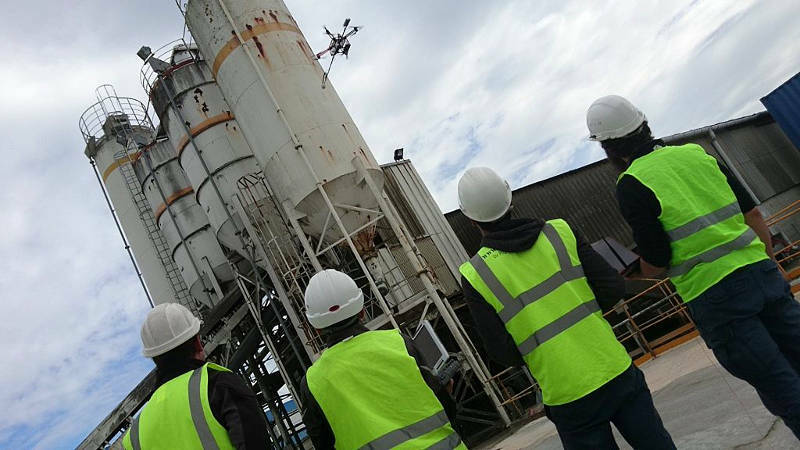 It also looks after some of our engineering R&D projects such as the SemRev site, where we collaborate with the École Centrale de Nantes on grid connections and the development of specific tools for operators. Turning to the marine renewables, why is it important to Valorem to be in Nantes? 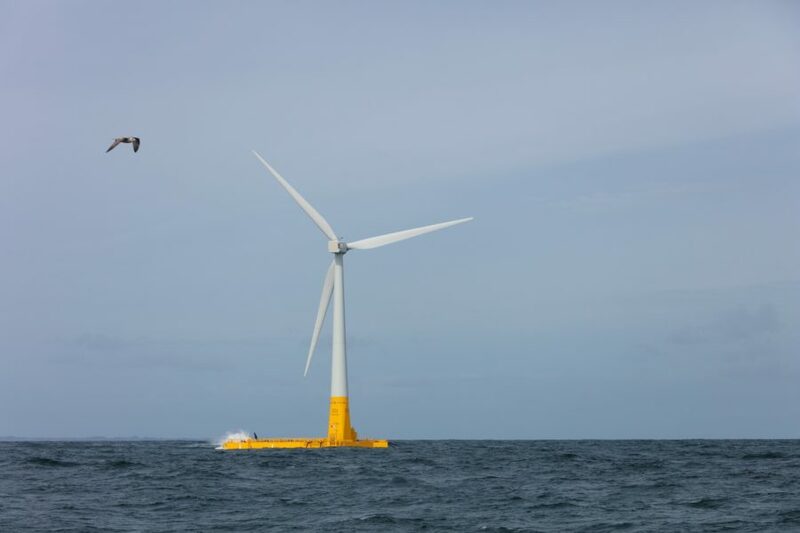 We have been getting involved in the sector for more than a year now, and Nantes is central to the market for the marine renewable energies and the offshore turbine. The Pays de la Loire region enjoys the presence of the major purchasers such as Alstom and STX, as well as a significant ecosystem of SMEs. We’re also members of the Neopolia marine renewables cluster, which groups local actors to make joint bids in tendering processes. We’ve considerable experience with wind capacity studies and turbine maintenance, and this competence is complementary to that of other companies entering the offshore domain. 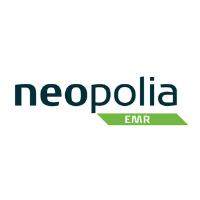 What are the main projects that the company is now developing? We have several offshore consulting projects underway with major industrial companies, but I can’t say more as they’re covered by confidentiality agreements. In the terrestrial market, we’re currently conducting a crowdfunding campaign with the internet platform Lendosphère for the wind farm at Saint-Michel-Chef-Chef. We’ve conducted several successful appeals for citizen investment in terrestrial turbine projects, and it’s possible that we’ll do this for the marine renewables as well.